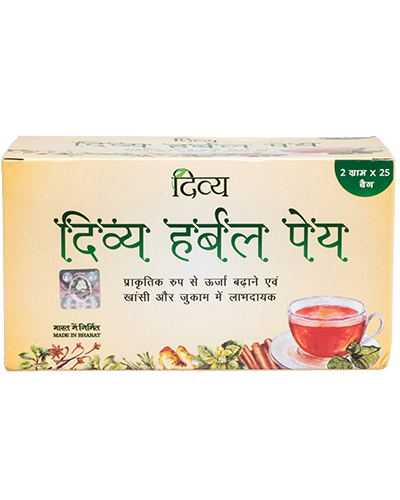 DivyaPeya is an Ayurvedic substitute for tea. 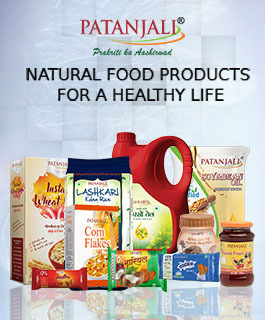 It combines the goodness of herbs and plant products. The component herbs are enriched in vitamin C so they help you recover from cough and cold. It nourishes and relaxes your body and mind. It improves your hepatic and digestive balance. DivyaPeya also boosts your immunity and keeps diseases at bay. Switch to DivyaPeya for your holistic wellbeing. It is a wholesome health drink with no side effects. 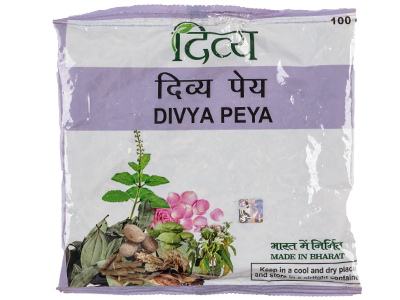 Divya peya gives good relief from cold and cough. I used one packet. I am purchasing again. Refreshing with tea or use directly.